Hi Everyone! 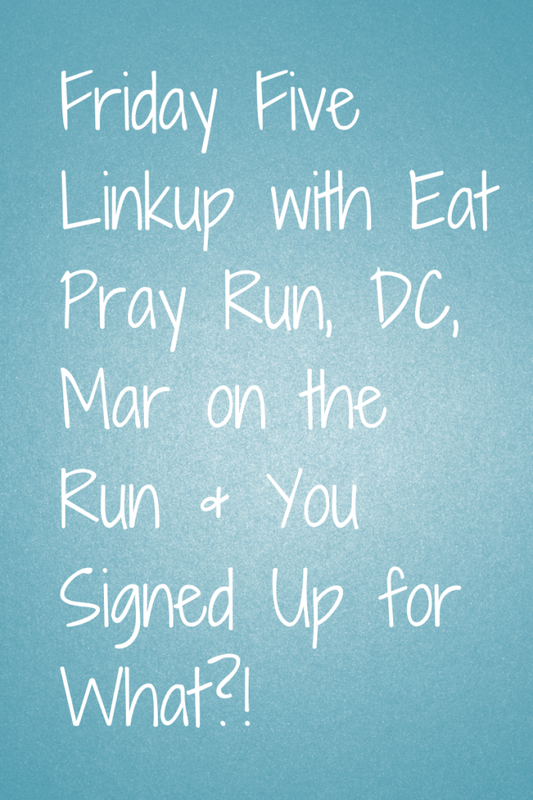 Today I am linking up with Mar, Courtney and Cynthia for the Friday 5 Link Up! Their theme for today is Favorite Spring Foods and what better food is there than Skratch cookies?? At $8.50 a box, you are getting a great deal. If you consider you spend about $2-$3 on a protein or energy bar, the cookie mix is a great deal. 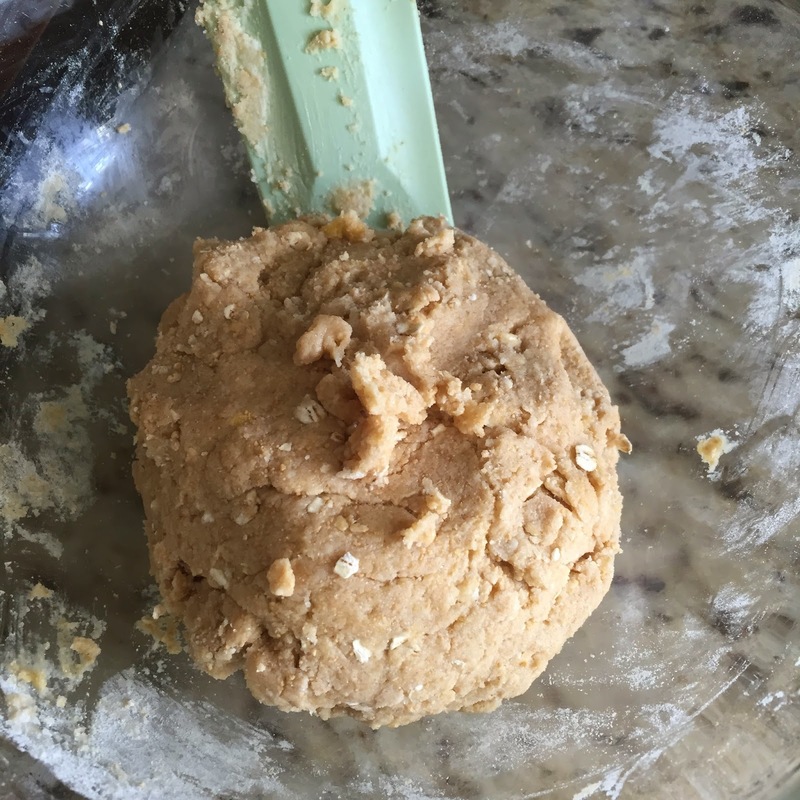 I made 1/2 the dough and made 12 cookies. Let me back up. As a Skratch Taste Agent, they sent me a giant box of goodies to use for training. I love me some Skratch exercise hydration mix! Never leave home for a long run without it! BUT front and center, COOKIE MIX! I had to make those right away. I gathered the ingredients. See those oat pieces? 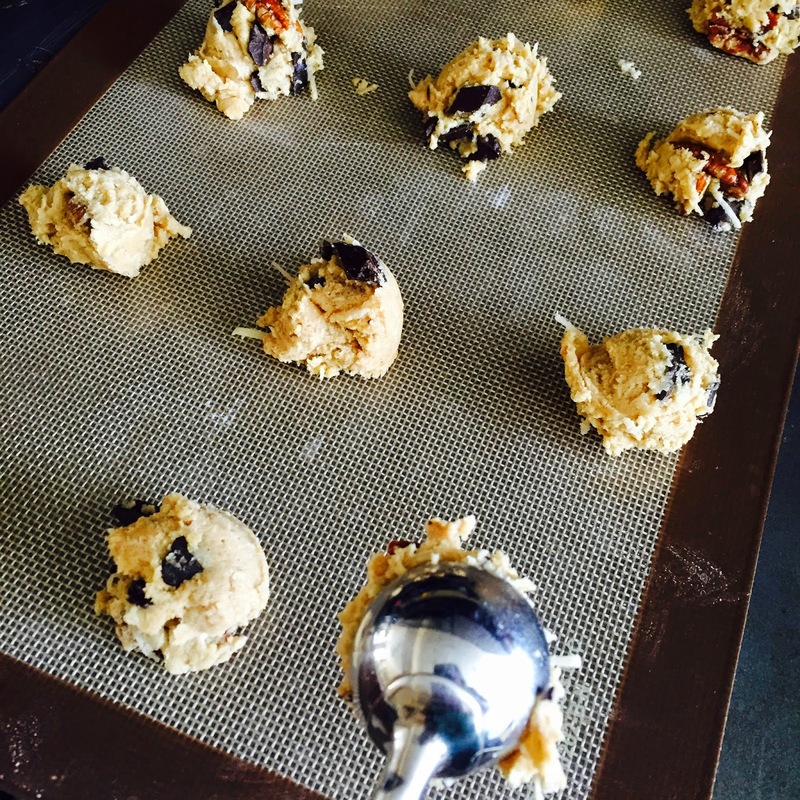 Added in the mix in's and scooped them on to a cookie sheet lined with a silicon baking mat. 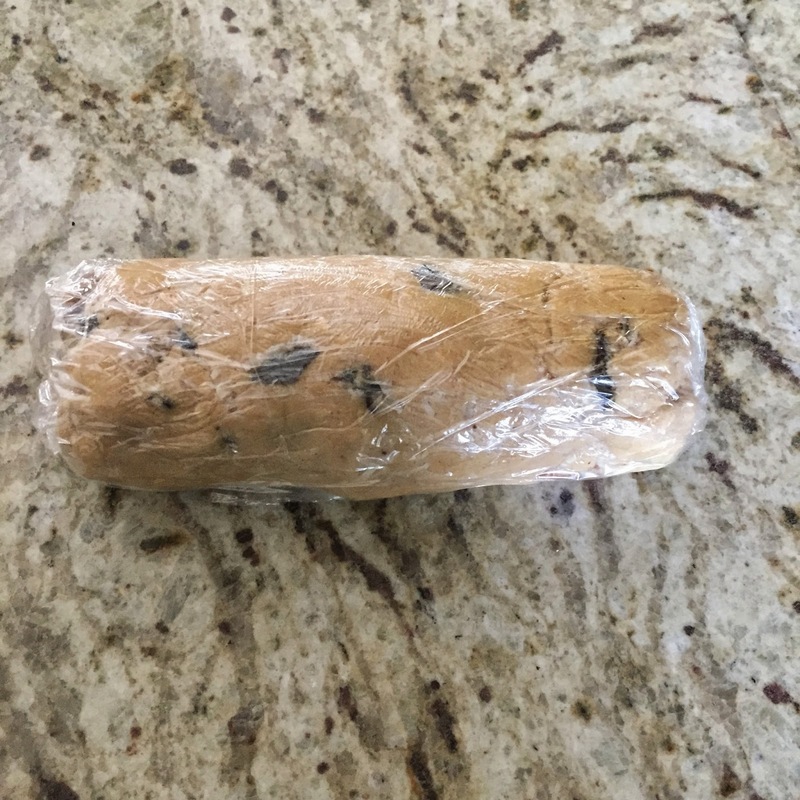 I made 12 cookies and wrapped and froze the rest in a log. Then, later on, when I need just 1 or 2, I can slice them off and bake. Baked for 10 minutes in a 350 degree oven and they came out perfect! Chewy but not crispy or doughy. Super salty though. These are definitely a little saltier than your run of the mill cookies. But that is what every runner needs right? I don't want to brag but the coconut, chocolate chips and pecan combo was the bomb! Have you tried Skratch cookies yet? What are you waiting for? Those look delicious! 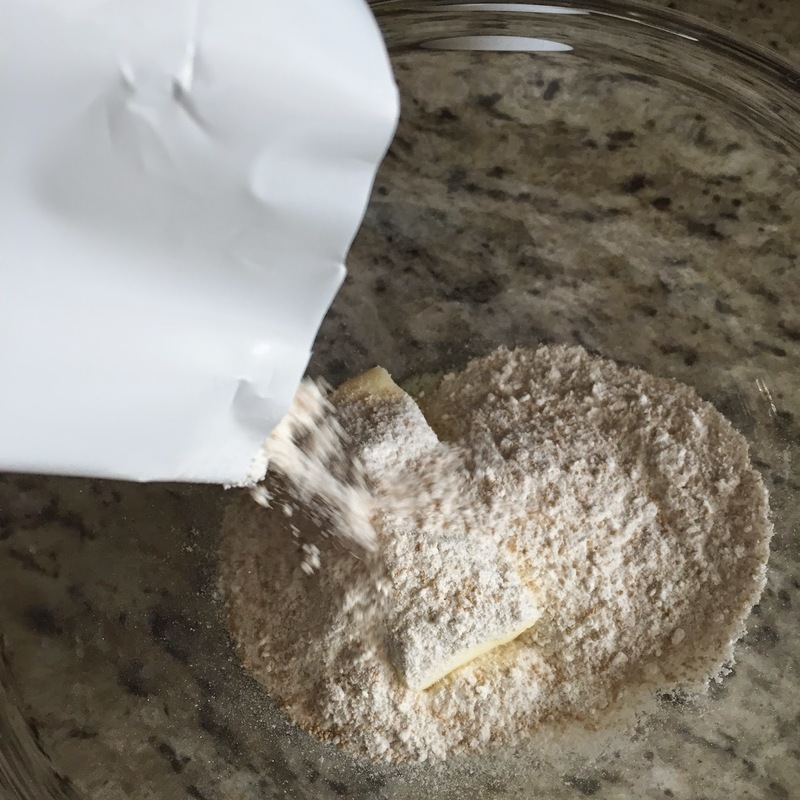 I gave up sweets for Lent but can't wait to try these cookies after Easter! OO checking these out right now!! Looks friggin' AWESOME! All of skratch's stuff is awesome but these are so good! They are so good, like all their other stuff! I have never tried these...worried about the 'salty' taste though...I dont cook with salt so I am super sensitive to it....they do look yummy though! They dont have much fiber or protein in them. Jeans or Yoga Pants? - a prAna Jada Pant Review! @FitSok #GIVEAWAY - Blog Hop!